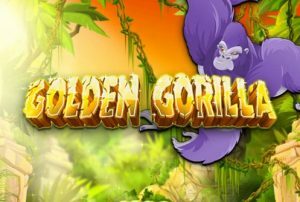 Rival Gaming announced its latest addition to the slot games in December 2014, with Golden Gorilla slot, for all the adventure seekers out there. The motive of the festive announcement was to test the appetite of the enthusiastic players with the introduction of the new slot. The adventure commences with two wild explorers, who are deep inside a jungle, with the motive of locating the most desirable gorilla statues. As the players make their way inside the jungle, they explore wild animals such as snakes, leopards, monkeys along with various plants, sporadic fruits and ancient artefacts in the form of symbols. The game consists of five reels and fifty pay lines, featuring high quality wild graphics along with realistic jungle themed sound effects, that contribute to the overall gaming experience for the adventure loving gamers. The player gets an option to choose between four coin denominations that range from 0.01 to 0.25. After selecting the value, the player can select the number of lines that he wants to bet on, with a total of up to 50 available paylines. The maximum amount for bet in the game is 125, when all the pay lines are active. ‘+’ and ‘-’ options are present on the screen to increase and decrease the bet amount, along with other options that include Bet Max and Autoplay. The Autoplay feature automatically spins the reel for the players for a number of times. The maximum payout in the game is an impressive 50,000 coins. The adventurous exploration is filled with hidden surprises which come in the form of special features and bonus rounds. 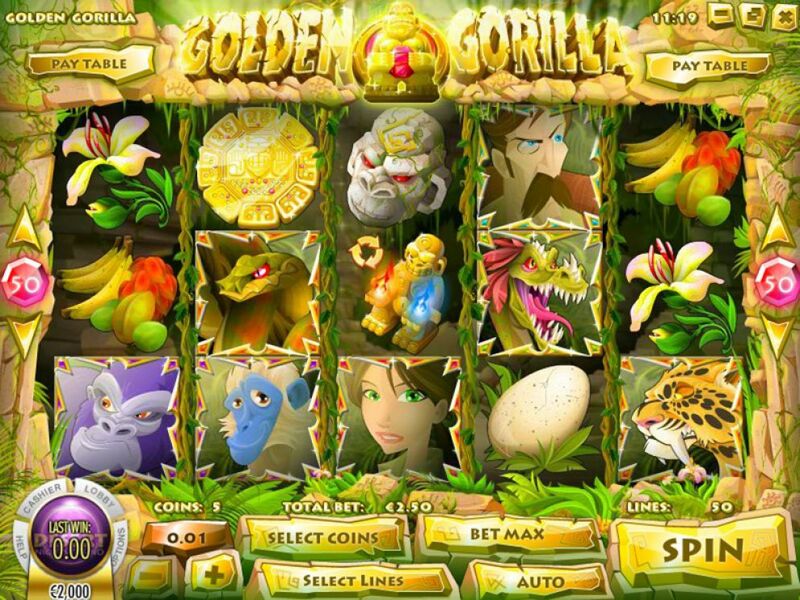 Golden Gorilla slot is filled with numerous perks and other benefits. They are fairly easy to activate in order to multiply the earnings. To activate the free spins round, the player has to get three or more free spins icons in any position. Three symbols award 15 free spins, four symbols award 25 free spins and five symbols award 50 free spins respectively. If the said combination appears on the screen during the feature round, the player will activate the Super Round. 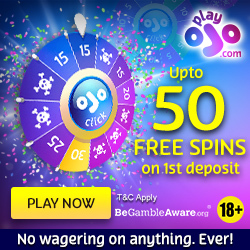 The player will again be rewarded with 15 and 50 free spins, along with increasing the multiplier from 2x to 3x. Hidden statue bonus round can also be activated by the player. It can be done if three or more ‘Bonus’ round symbols flash on the screen during the super round. Behind every statue is a hidden prize for the player. The player continues to win till the time the monkey symbol appears on the screen, which brings an end to the round. The scatter symbol in Golden Gorilla slot is the ‘Free spins’ symbol. Scatter symbol activates both the super round and the free spins game. Another symbol present in the game that can be mimicked as the scatter symbol is the Dragon symbol. It pays irrespective of its position and eventually activates the hidden statue bonus round. The game might not appeal at first sight. But it is packed with hidden bonuses and features, that increase the chances of winning for the player. 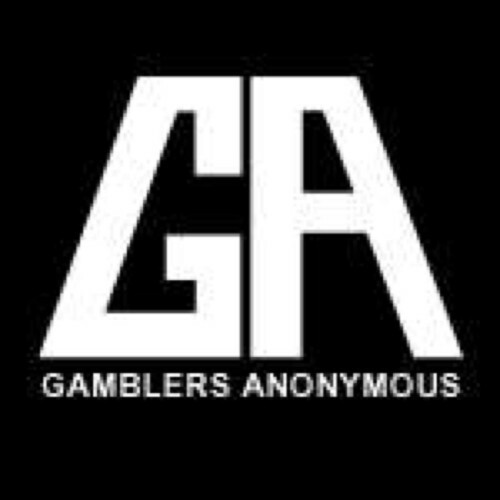 A large number of betting options can be found in the game, with impressive payouts and in-game hidden bonus features. The graphics and the background effects contribute greatly to the overall gameplay, keeping the main theme in mind. To sum things up, Golden Gorilla is set to take you out on an adventurous trip. But remember to pay close attention if you want to discover the hidden riches inside the jungle.